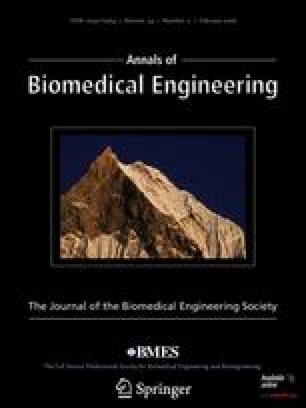 A White Paper presented at the Whitaker Foundation Biomedical Engineering Educational Summit, March 3–6, 2005. Bransford, J., A. Brown, and R. Cockings (Eds.). How people learn: Brain, mind, experience, and school. Washington, DC: National Academy Press, 2000 (also http://www.nap.edu/html/howpeople1/). Budinger, T. F. Biological and Biomedical Imaging. The Whitaker Foundation Biomedcial Engineeering Summit, 2000, http://summit.whitaker.org/white/imaging.html.